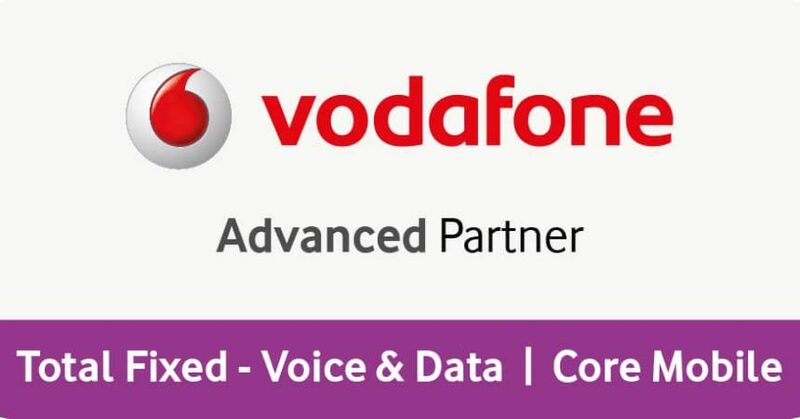 We're an Accredited Vodafone Advanced Partner - Great News! We are delighted to announce that we (SBC) has been awarded the status of Advanced Partner – Total Fixed | Core Mobile in Vodafone UK’s new Partner programme after having met stringent requirements including extensive capability training and demonstrating standards in customer excellence. The new Vodafone Partner Programme revolves around you, our customers, and enables us to offer and support everything you need to excel with your own customers. We have invested many hours of Vodafone capability training right across our business, and are ideally placed to help you leverage the benefits of Vodafone’s Mobile solutions with additional expertise in fixed solutions. Our recognised status and success in the mobile and fixed Partner Programme gives you further confidence that we are the right partner to meet your mobile and date needs, both now and in the future. We have undertaken extensive Vodafone training right across our organisation – sales, provisioning and customer service – to give you even more value from your investment. Our agility, combined with the world-class backing of Vodafone means we deliver the most reliable communications solutions in the market. We have a strong voice within Vodafone, and can get direct access to all of Vodafone’s support teams and systems to help you quickly and effectively. Our close partnership with Vodafone means we stay informed and have the insight to help you stay ahead with the latest solutions as they emerge. Call us today on 01264 336644 or email info@sbclimited.co.uk to discover how our in-depth knowledge of Vodafone’s Mobile solutions can benefit your business. 5 reasons to switch your business over to a Hosted VoIP Cloud phone system.